Chelsea Piers is proud to partner with local organizations, whose mission is to make a positive impact on the lives of children in our community, by helping to raise awareness, supporting their fundraising efforts and providing opportunities to children to learn and grow through sports. The Chelsea Piers Scholarship Fund ("CPSF") is committed to providing Fairfield County children in need with the opportunity to experience the enormous benefits and enjoyment of participation in athletics. We believe structured sports help children gain self-confidence and self-esteem, develop social skills, learn sportsmanship and teamwork, set and achieve goals, and learn from positive role models. We believe that all children, regardless of their family's financial situation, should be given this opportunity to learn and grow through sports. 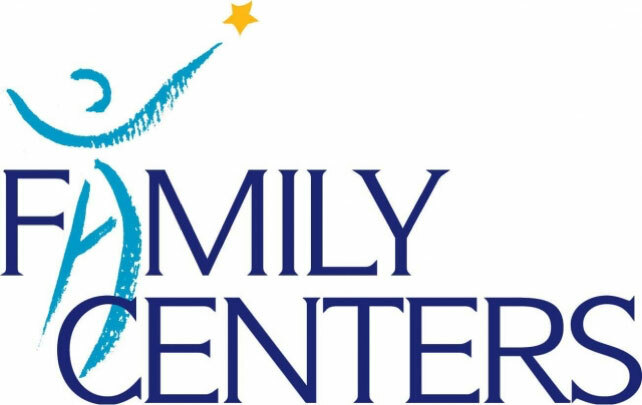 The Boys & Girls Club of Stamford’s focus is to offer programming in the core areas of Character and Leadership Development, Education and Career Development, Health and Life Skills, The Arts, and Sports, Fitness and Recreation. 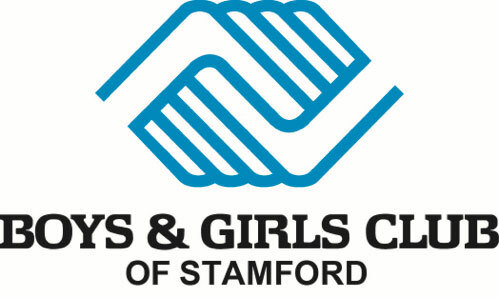 The mission of the Boys & Girls Club of Stamford is to enable all youth, especially those most in need, to reach their full potential as productive, caring and responsible citizens. Chelsea Piers is honored to host the Boys & Girls Club of Stamford Champions of Youth annual event. The Hance Family Foundation honors the lives of three beautiful sisters by ensuring healthy, happy and safe children through innovative self-esteem educational programming and the support of children in need. Chelsea Piers was honored to host the Hance Family Foundation’s “Beautiful Me” program, which is a self-esteem program designed to educate females by promoting appreciation for their genuine qualities, accurate self-awareness, and teaches girls how to speak with assurance of their skills, bodies and relationships with other.